Fans of the series Dragon Ball Heroes will love this statue. 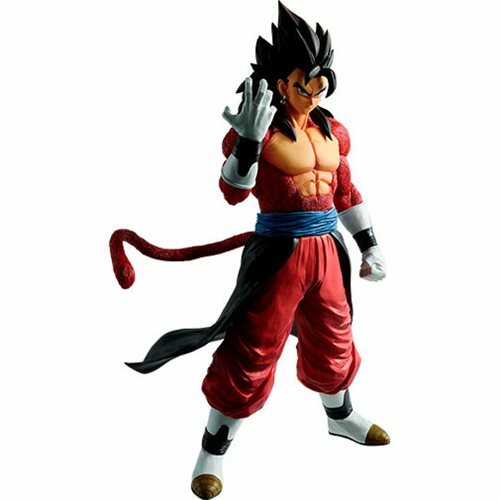 The Dragon Ball Heroes Vegito Xeno Super Saiyan 4 Ichiban Statue will look great displayed in your home or office. Measures about 9 4/5-inches tall.